Everybody knows Robert Pattinson from the Twilight saga, but that is not the only movie he’s working on right now! 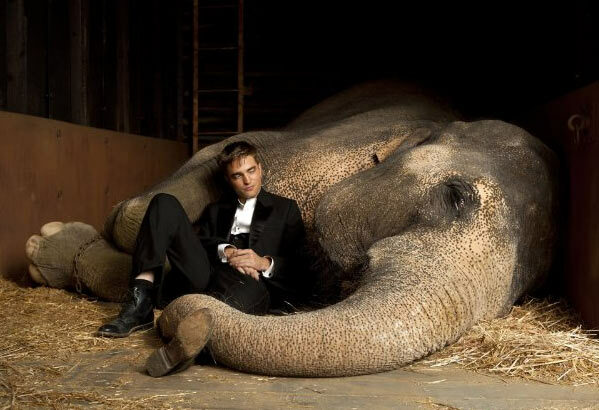 He is also busy with shooting the film ‘Water For Elephants’ a movie about a veterinary student who abandons his studies to join a traveling circus and work there as a vet. Robert will play Jacob, the veterinary student. It is kinda funny that his name in this movie is Jacob, I guess he’s also for team Jacob right now! ;) He himself also makes a joke about that, he said it was the only reason he took the role, because he wanted to show he could be Jacob too. Robert also did an interview recently and he talked about working with phenomenal leading ladies, his experience on working on ‘Water For Elephants’ and about Mackenzie Foy making money off of him. 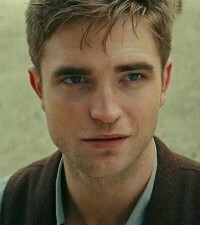 Are you excited to go see Robert's newest movie 'Water For Elephants'? The movie was excellent and as always he has done an excellent job. More RP movies please. He’s another Johnny Depp but more unusual looking…beautiful really. Thanks for writing such an eaneot–undyrstasd article on this topic.